Intricate and complex, the eyes take in and process light and communicate information to the brain through electronic impulses. Several diseases and conditions - viral, bacterial, and genetic - affect the eyes and their ability to function properly. 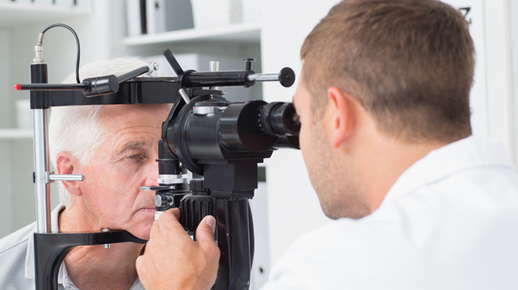 Any sign of unusual eye symptoms should prompt a visit with an eye care professional.